The ocean is calling, so whether you and your, soon-to-be Hubby/Wifey are two surf bums that can’t wait to hit the waves, Beach enthusiasts that love sand between your toes, or maybe you just can't get enough of that kitschy atomic style of the 50’s and early 60’s. Whatever it is that brings you to the Dream Inn Santa Cruz, one thing is for sure, it will not disappoint! This historic hotel has a hip and current style that also give a fun nod to the Californian era in which it was built. Plus as the only beachfront hotel in Santa Cruz, each of the rooms has a phenomenal ocean view! Can you just imagine your wedding guest waking up to that on the morning of your wedding day? And with the Santa Cruz Beach Boardwalk, the Municipal Wharf, and West Cliff all within walking distance you can bet you guests will have plenty to do and see before you tie the knot. So what might a Dream Inn Santa Cruz wedding be like? 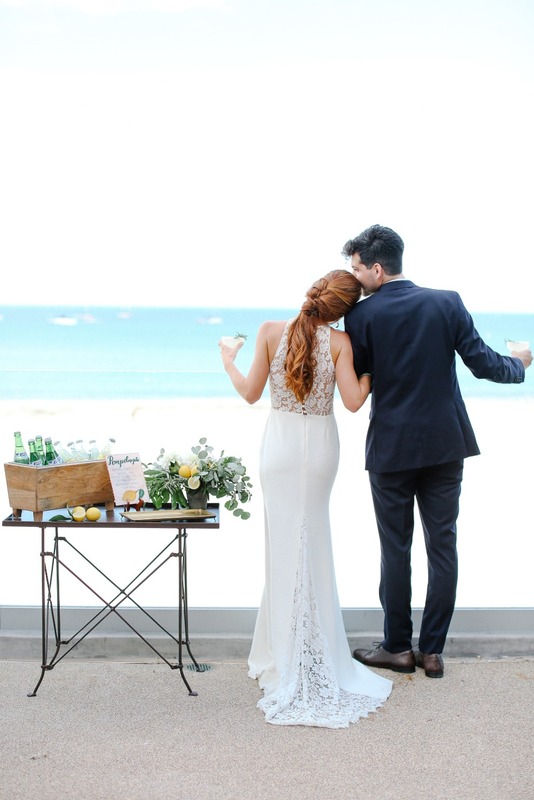 Start with a beach ceremony with the waves crashing behind you. 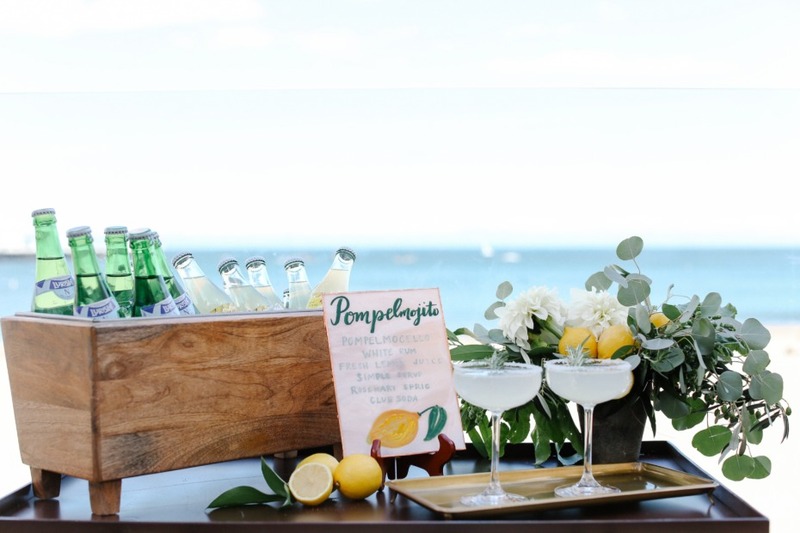 After which, your signature cocktails, mixed up by on-site bartenders, can be sipped as your guests mingle by the pool! 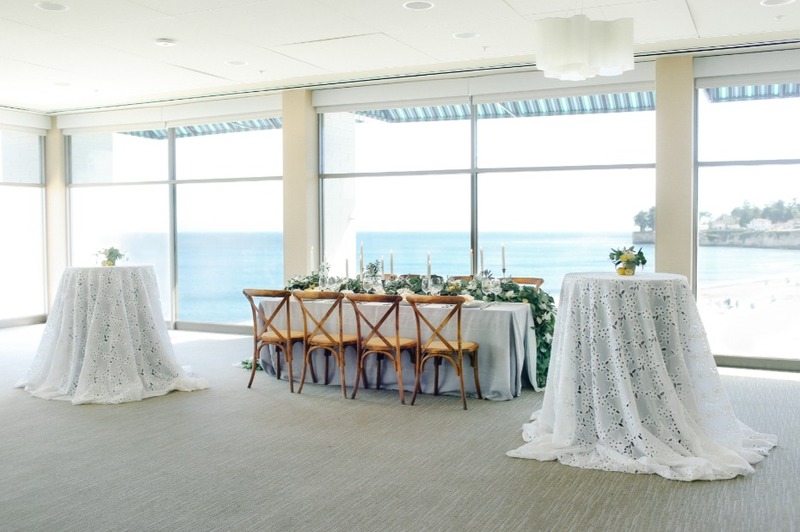 For dinner, you and your 100 to 200 guests can find their seats in the Dream Inn’s banquet space with its wall of windows overlooking the Monterey Bay. You and your guests will be delighted by an inspired meal of fresh seafood and organic farm produce. 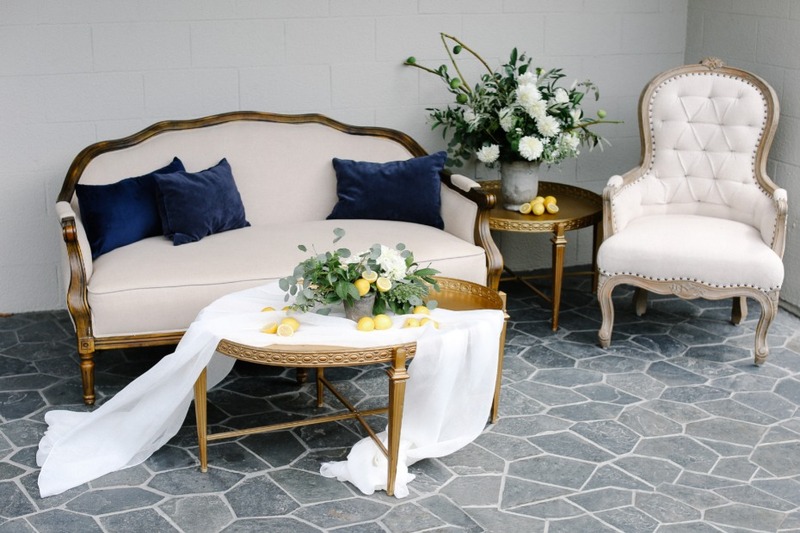 Conversations, as well as the local wines, are sure to be sparkling as you and your guests settle in for a lovely evening of laughter and fun. Oh, and did we mention that the wedding couple will also be treated to a night stay when they order the Dream Inn wedding package. And while we are on the topic of great deals; you can get 10-15% off of the current rate of a two-night stay for a limited time only, so contact the Dream Inn wedding planner today to set up your site tour!